If you have a kid in any type of activity, there is a pretty good chance you have experienced the dilemma of transporting food. I know for me it is always a time thing. I almost always forget until right before we should be getting in the car that I need to pack something to take with us. So I have come up with a few solutions for keeping snacks handy and some great containers for food on the go! All the containers I’m showing you I either got at Walmart or the Dollar Tree. 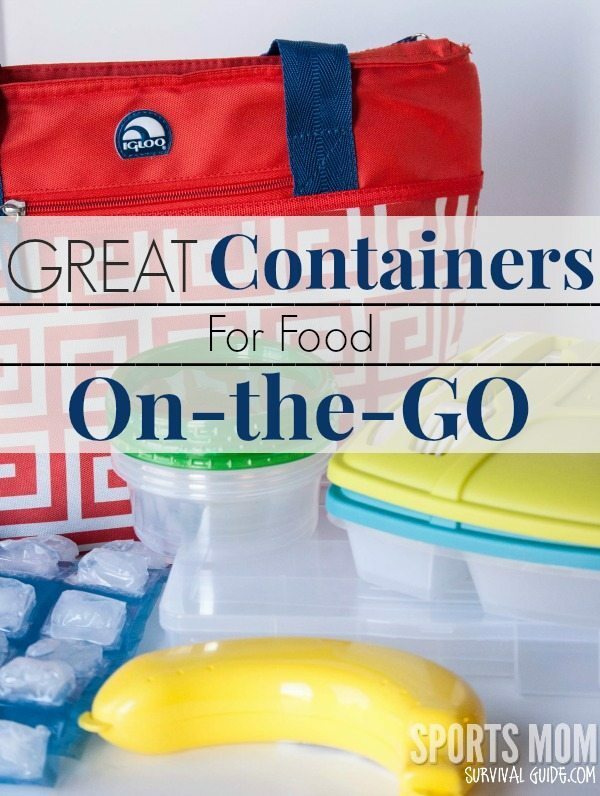 This type of container works great for when I want to take a meal with us. If we are going to gone for an extended period of time, through dinner or lunch, I will pack each kid a small meal. The compartments make it easy to keep all the food separate. I know this isn’t a container but having some type of ice pack is important when you are transporting cold items. I love this particular ice pack because it can bend around the food so easily and is also handy in case there are any injuries! My kids love bananas but I’m always worried about them getting smushed. My kids hate the “brown spots!” so this container is perfect for keeping the bananas from getting bruised. I actually found these at the Dollar Tree but you can also get them HERE ! Having smaller containers comes in handy for things like sauces and dressings. You can get a pack of them from the dollar store or just save the smaller containers from products you use regularly, like sour cream. I have a few different sizes of cooler bags but my favorite is a medium tote . I believe it claims to hold 16 cans, so it’s the perfect size for my two girls. I have a much larger version that I got at the grocery store and it can hold a TON. The best part about the totes are that they are soft so they fold up nicely. 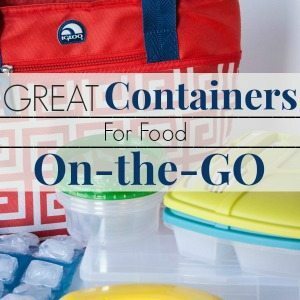 Do you have any tips for taking food with you? 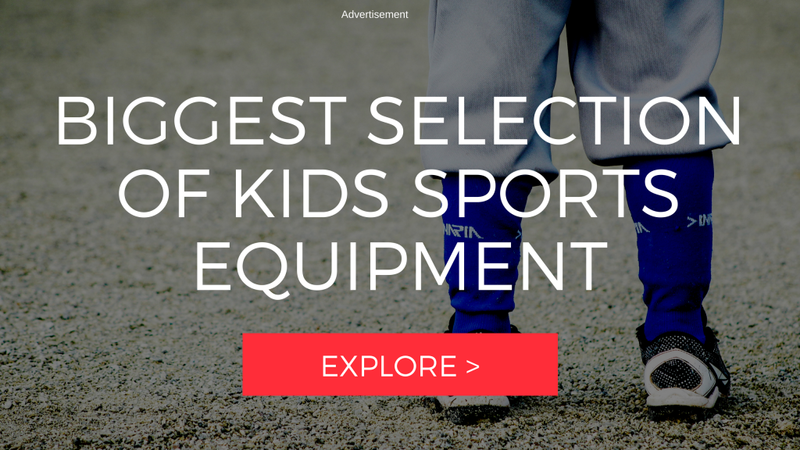 We’d love to hear your ideas!